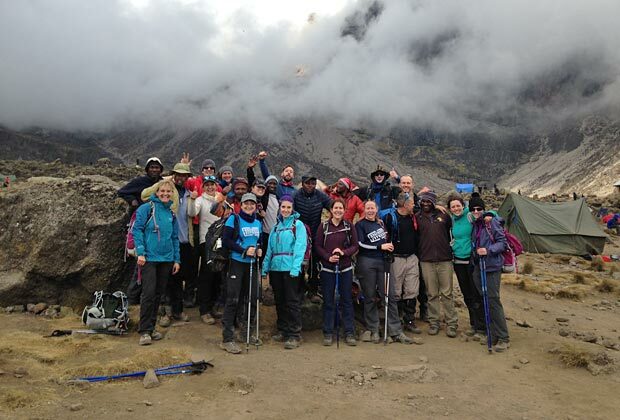 We did it and Kilimanjaro, I think we underestimated you!! You are the toughest thing I have ever done, not just physically, but mentally. No words can truly describe how altitude combined with cold, hail and no sleep affects you. 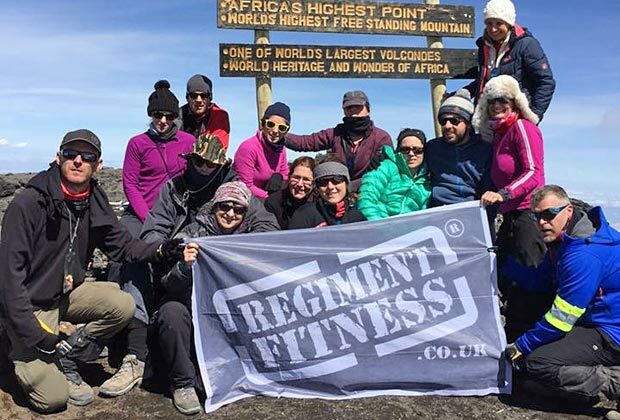 Thanks to my amazing Regiment Fitness buddies, Action Challenge & the 57 strong team of incredible porters, cooks and guides who got us through it. Especially the wonderful Nicas who managed somehow to get me up to the summit and then with David & John’s help got me back down to safety at a speed of a 1000 gazelles !!! 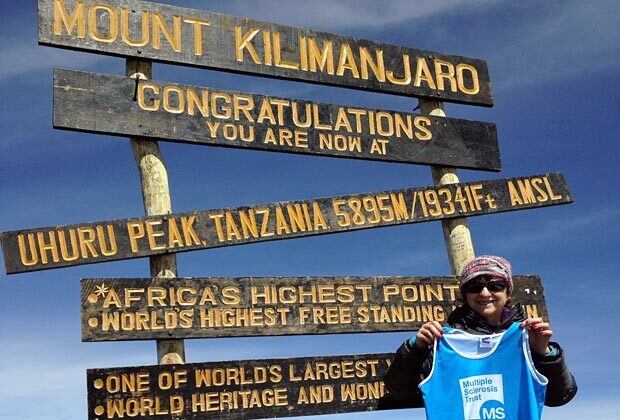 Thank you to everyone who who worked to get us up to the summit, this was an experience of a lifetime which I will never forget and which I am truly grateful to have had the privilege of doing.